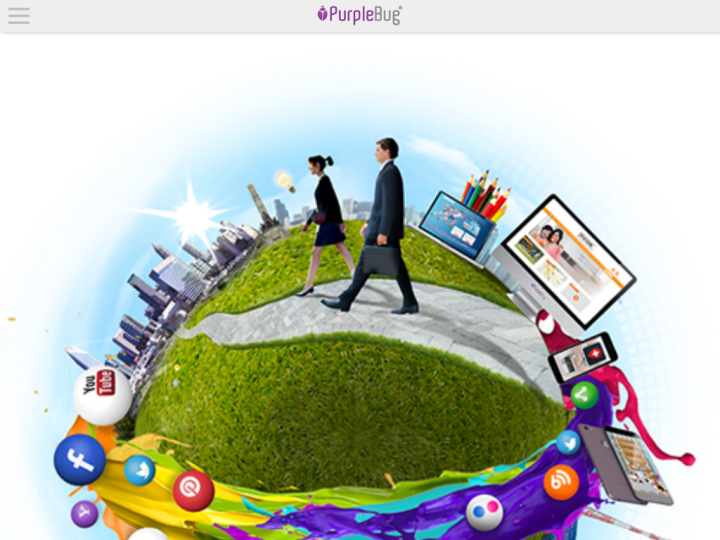 PurpleBug, Inc. is a combined solution of strategy and technology in digital marketing and business development. 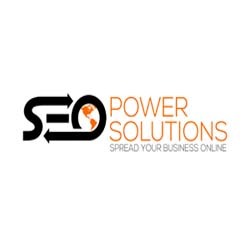 The company is known to be an innovative leader in providing mobile, online and marketing services to companies in the Philippines and in Asia Pacific. With more than 20 years of combined experience in IT, Telecommunications, Manufacturing and Hospitality in the country and in the Asia Pacific; PurpleBug, Inc. has become perfect to maximize your local and online presence and grow your business strategically. The only mission of PurpleBug is to provide premium solutions in digital marketing including web and mobile and be of service to local and international businesses.